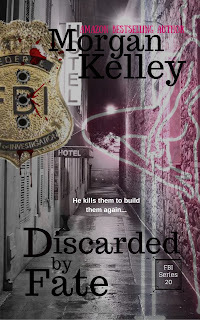 Discarded by Fate (20) is out for pre-order, and here is the link. Contains mature scenes, M/f/M and killers behaving badly! When the going gets tough, the tough pick themselves up and brush themselves off. That’s exactly what Elizabeth Blackhawk plans to do. She’s been hit with a hellish year, but she refuses to give up. While some may think she should call it a day, she plans to go down swinging. And she’s going to have one hell of an adversary as she heads back to work after Bonnie decimated her world. The Puppet Master has called her out, and while in Boston, Elizabeth has to face down a killer so sick, that he makes Bonnie look like a child. This man is twisted, vile, and wants to prove that he can take on the best of the best. He longs to take on the head of the Violent Crimes Unit, once and for all. He wants to wear the crown. From the first mutilated body, left for her personally, to the last one, tying two decades of her life in a bloodstained bow, Elizabeth—with her team …newbies included—is ready do her job. Blue Garrick is onboard, and she’s willing to risk it all in work and love. Enter an unlikely man, Ivan Bennet, and she falls hard, but will she have time for a romance as her boss has them chasing the crazy? Boston is hiding some nasty secrets. 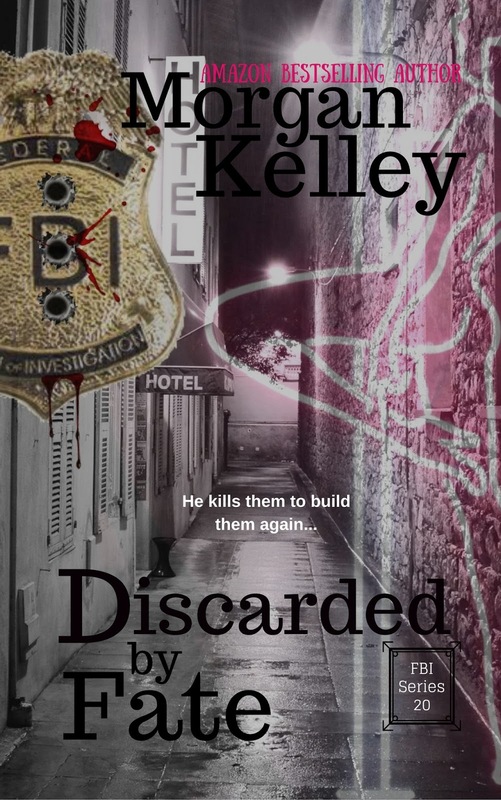 And to prove a point, Elizabeth Blackhawk is going to pull out all the stops to prove that while the victims may have been Discarded by Fate, she hasn’t forgotten them. She’ll get justice, once and for all. Don't forget to leave reviews for Oracle, so I can see how I did! I look forward to hearing from you!